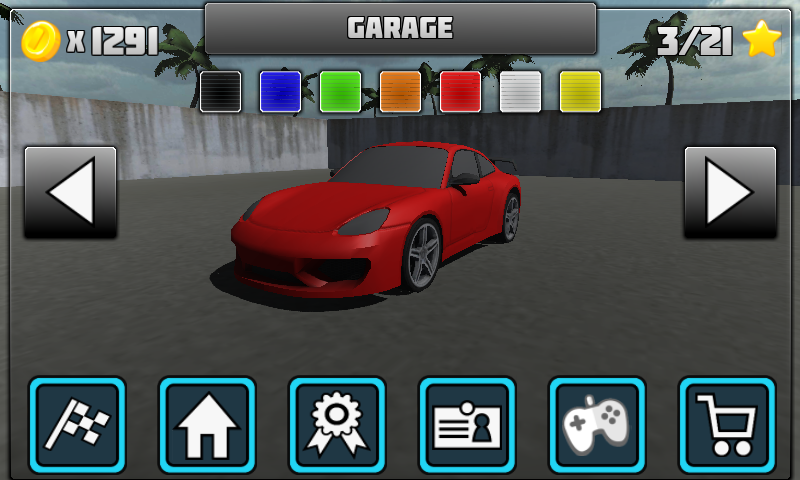 This game is a mixture of arcade racing and casual driving on open tracks. No more re-spawns when you hit the race track border. Go crazy and find the fastest route on each track. 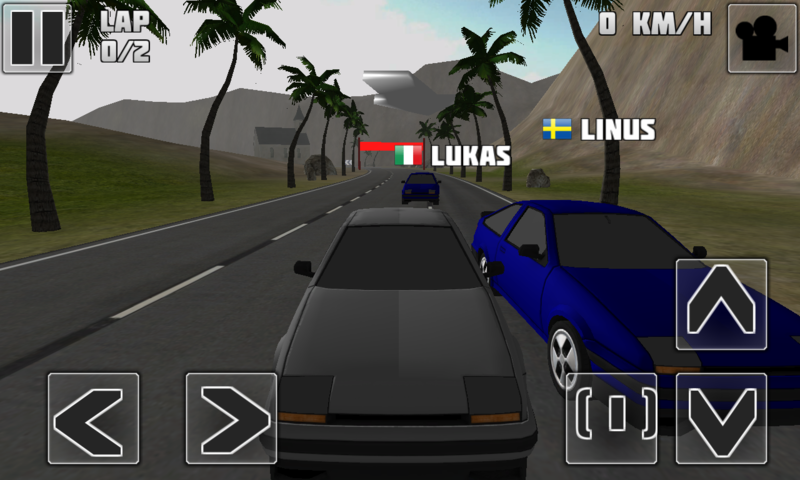 Are you the best driver in the world? Now you can prove it! Show the world that you can make it to 1st place in the global rank. We reset ranks every week on Mondays to keep the competition alive. Challenge your friends or kids to an online or race against other players from around the globe. Supports up to 2 players in Multiplayer mode. 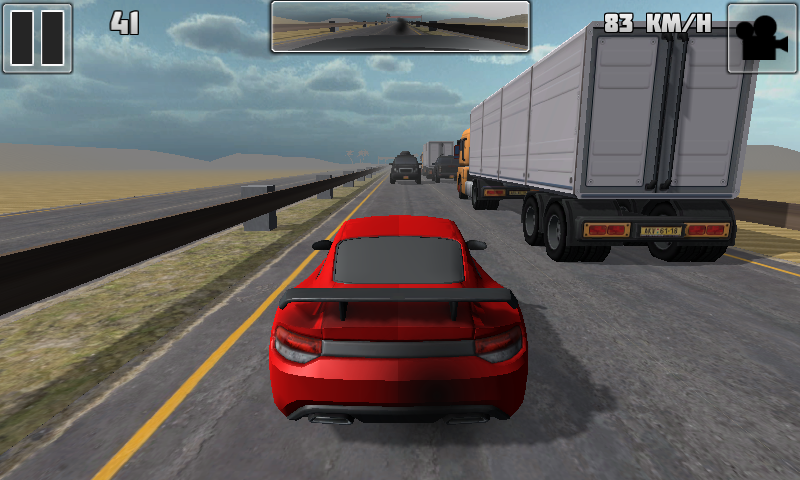 Everyone can enjoy Traffic Race 3D 2. You will actually probably become a better driver regardless if you are an adult, teenager or child. Do you need assistance how to play the game?